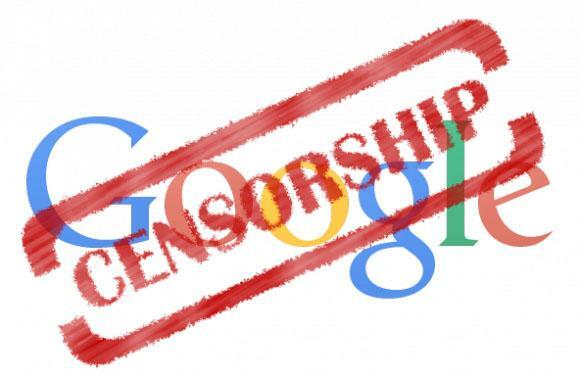 The largest search engine in the world is now relying on hyper-partisan "fact checking" organizations such as Snopes and Politifact to provide disclaimers on articles primarily from conservative websites. 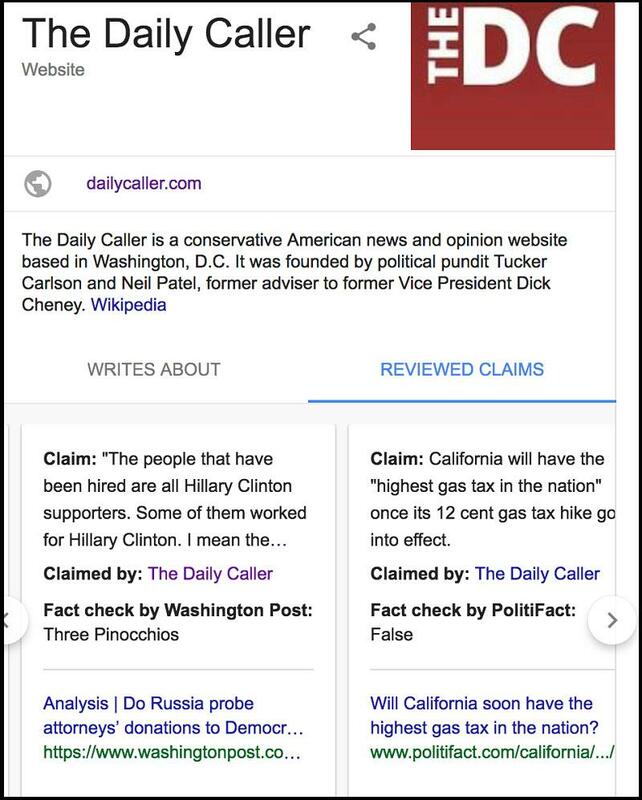 Google's new fact-checking sidebar "helpers" come two weeks after Facebook abandoned their fact checking program after it backfired a little over a year since inception - pointing to the fact that people were actually drawn to the "fake news" stories over articles without the designation. Meanwhile, the fact-checkers themselves happen to be incredibly biased. Snopes - which is reportedly run by a degenerate, was dressed down by the Daily Caller in a December 2016 Exposé which contains clear examples of the organization's liberal bias, flat out lies, and the individual opinions of the militantly liberal fact checkers who love insulting conservatives. Meanwhile, Politifact is riddled with propaganda and known for several instances of bias. 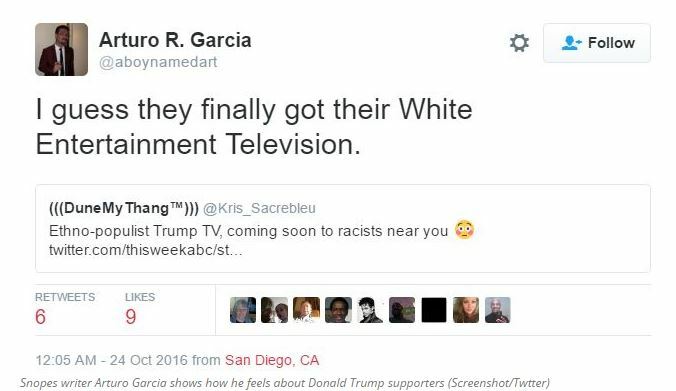 They're also funded by a Clinton Foundation donor. 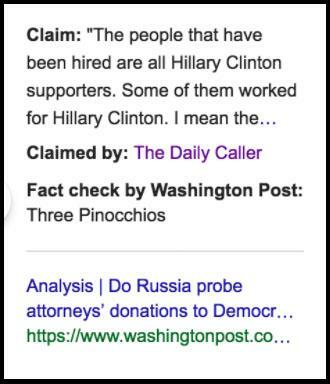 The Daily Caller points to an instance in which Google's third-party "fact-checking" organization was flat wrong. Liberally-biased Snopes gives the Daily Caller a "mixture" of truth rating after claiming the outlet reported that "a transgender woman raped a young girl in a women's bathroom because bills were passed..." when in fact the article in question makes no mention of a bill or any form of legislation - and in fact simply makes a straightforward report of a disturbing incident originally reported elsewhere. With conservative outlets under attack by questionable "fact-checking" organizations while liberal websites remain "unjudged," one has to wonder how long it will be before lawsuits begin to fly.